Oak Events is an events production and production hire company based in the beautiful heart of the south Cotswolds. 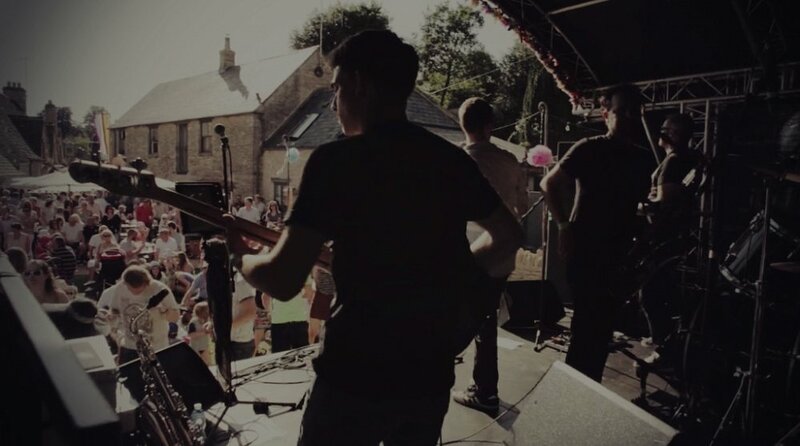 A sister company to the hugely successful award winning The Royal Oak in Tetbury it was founded to develop the events side of that business and expand regionally and nationally delivering great event production, staffing and service. With 25 years in the events production and live music industry behind them the owners Chris York and Kate Lewis bring a wealth of experience, imagination and a comprehensive network of professional contacts within the industry to deliver your event. Our focus is to ensure that each clients event design or hire is handled with personal attention and patience to exceed your expectations. Delivering the latest in industry standard safety, planning and staffing to ensure your event, small or large, is exactly what you want. We are a boutique company and every event is unique and we treat it as so. Tell us how we can deliver yours for you.